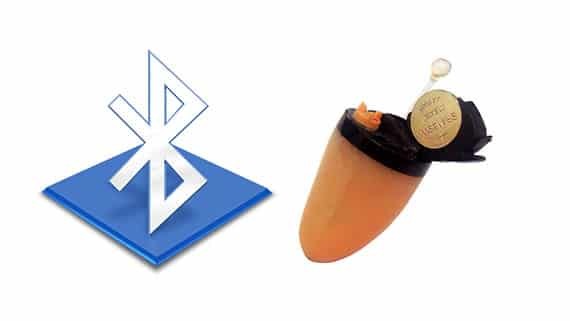 A Spy Bluetooth Earpiece is wireless receiver used to get secrete assistance where physical mobile communication is not possible. 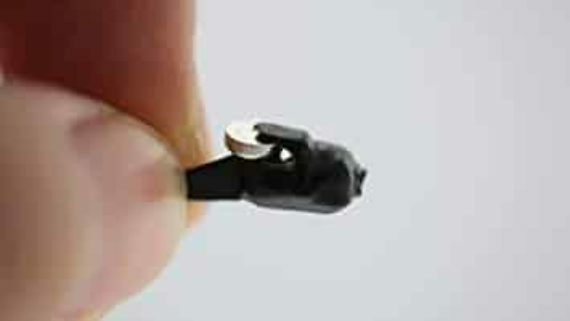 So the Spy Bluetooth earpiece acts as a receiver when connected with a spy Bluetooth transmitter like Hidden Bluetooth Watch, Hidden Bluetooth Pen etc, the wireless sound waves generated from the Bluetooth transmitter are receipted by the spy Bluetooth earpiece and transmitted to a tiny nano speaker in the earpiece. Through which you will be able to hear a clear sound. The spy Bluetooth earpiece is covert secrete listening device intended for law enforcement and all legal agencies which need secrete assistance in a scenario where mobile communication is not possible. The Spy Bluetooth Earpiece is wireless concealed receiver which fits completely into the ear canal and its totally concealed and undetected. 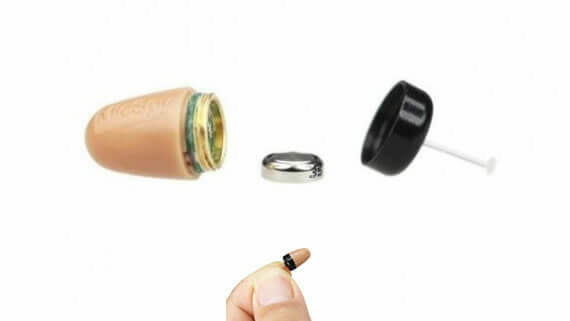 To work with spy Bluetooth earpiece there are 3 important devices involved. The Hidden Bluetooth transmitter like pen is firstly connected with the cell phone via Bluetooth and can be kept at an Bluetooth transmitting range of 30 feet. Place the battery SR416SW which is basically wrist watch battery used to drive power to the Earpiece. 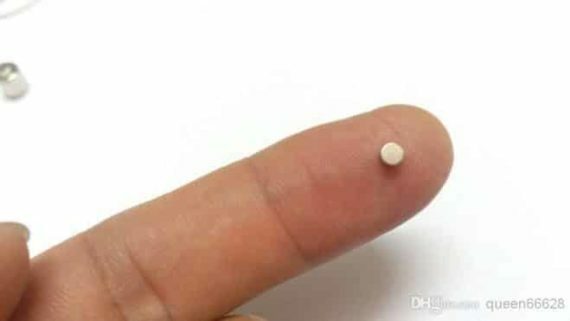 The wireless transmitter will be in the pocket like a normal pen and pickup all the communication from the cell phone and transmit it wirelessly to the earpiece. Note: The Spy Bluetooth earpiece is not connected to the cell phone directly. It requires Spy Bluetooth Transmitter to work functionally.